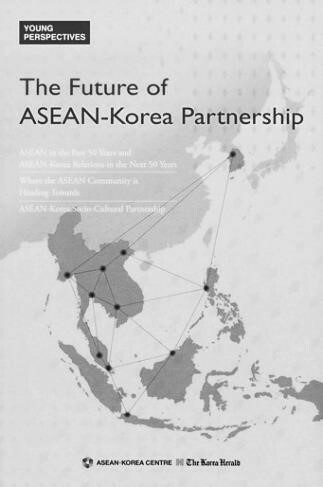 The Future of ASEAN-Korea Partnership: Young Perspectives. Seoul: ASEAN-Korea Centre and The Korea Herald, December 2016. ▪ Lee Juwon. “Why ASEAN Matters for ASEAN?